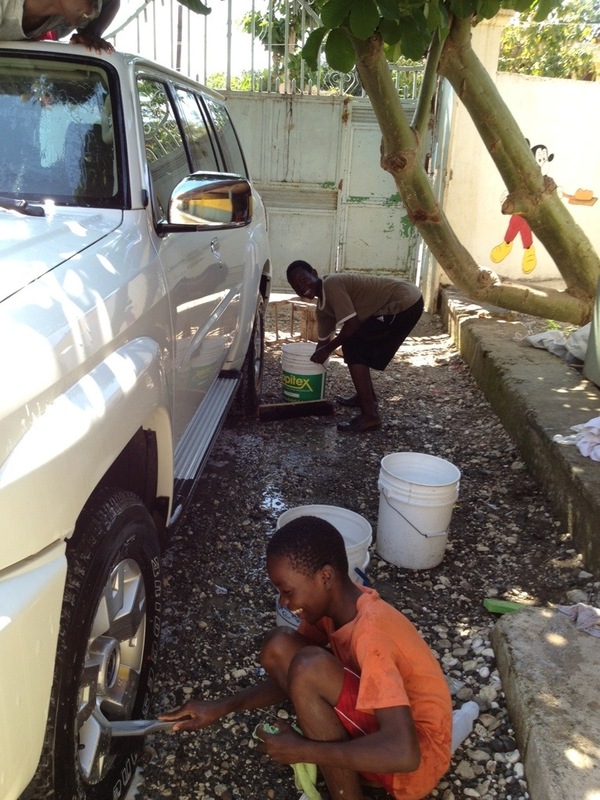 Due to the dirt roads here in Haiti, you have to wash your car frequently. 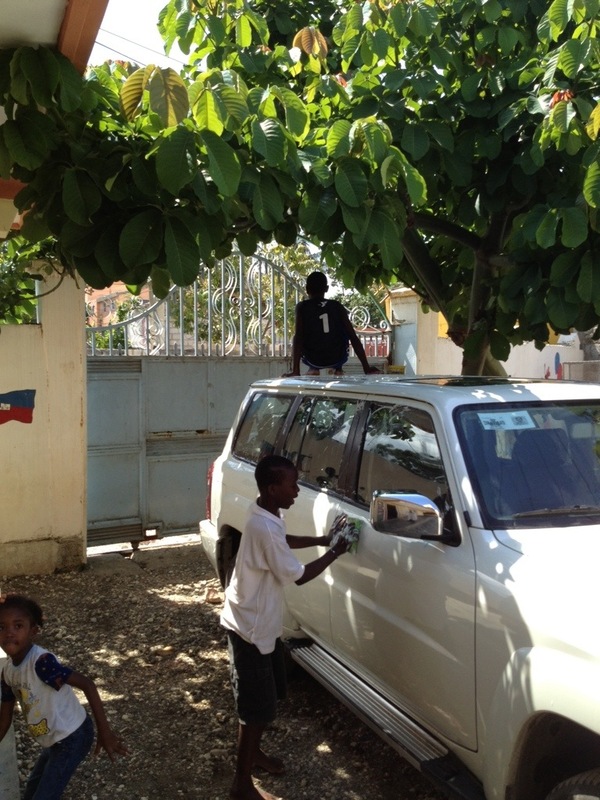 Today, four of our boys from our school helped us wash the car. 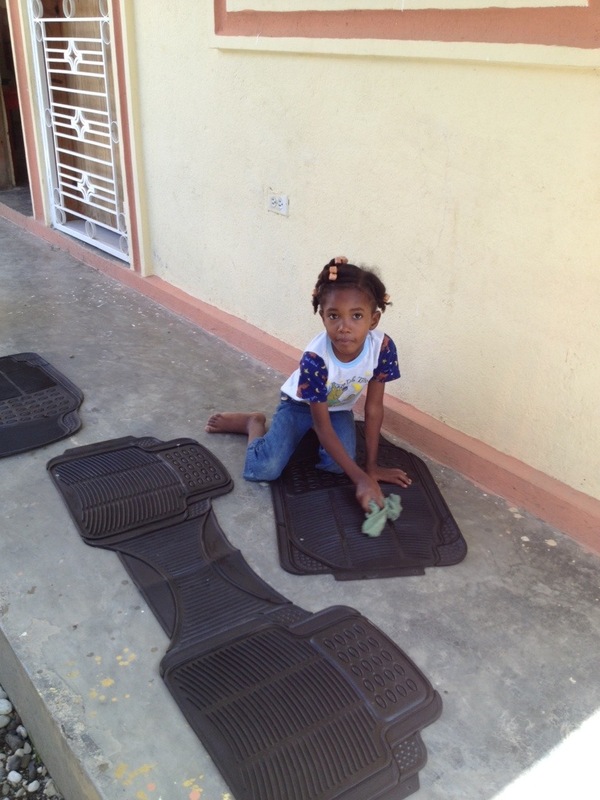 It was a great joy for them to do this.